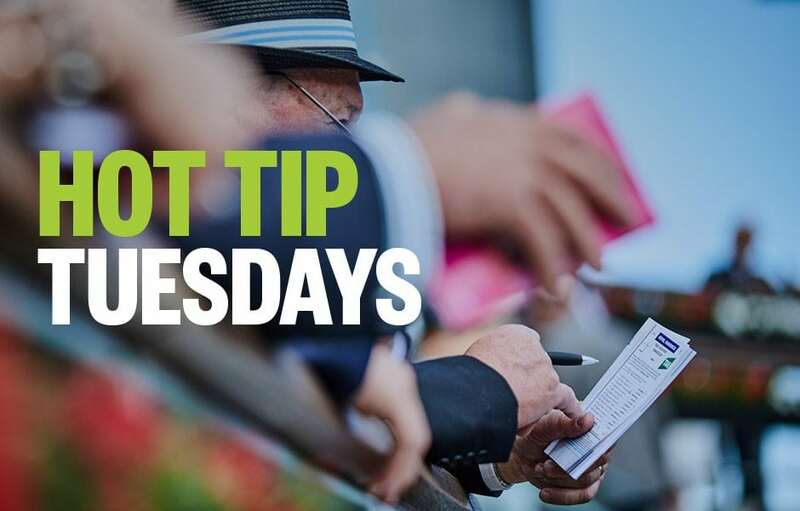 Palmerbet Racing Team takes a look at today’s thoroughbred meetings and single out three top horse racing tips, from Gosford and Lismore. Good luck, punters! Even bunch. So turn to jockeys and barriers as major guides and we see Tommy Berry on top of BROKEN ARROWS, a last start maiden winner. Berry tends to ride all the promising Team Hawkes gallopers, yet here he is on Broken Arrows despite the fact Team Hawkes present the toppie, another last start winner in VEDDER. That draws our attention to Berry’s mount who resumed from a 6 months spell to lead all the way this track and win comfortably. Up in grade here and against the smart Vedder, who after placing in the city, then won his maiden easily. Interesting affair but the jock switch has us pinning our hopes on Broken Arrows, who is trained by David Pfeiffer. Quinella Vedder with him. As all trainers start looking at their 3YO fillies, hoping they develop into stayers so that the Gr 1 ATC Oaks is fair game when it comes around in April, here may be a legitimate contender. She is MOLTEN ROCK and Mark Newnham, who already has a potential star 3YO filly in his stable named Scarlet Dream, trains this young High Chaparral filly. Her only start thus far was a solid 3rd this level after being ridden in the lead from barrier rise. Will benefit greatly from that run both in terms of fitness and experience. Probably doesn’t lead this time and uses her genes to do the rest. Exciting race. When ASHMAN debuted at Ballina on Feb 4, he was backed like a superstar was set to race. He firmed from $3 overnight to be $2.70 on race day, and started $2.45. It was in this grade over 1000m and after jumping well he was on speed for a while but just lost his compass and confidence as they came toward the bend and was back in 6th and 3-deep. Once he saw daylight he charged down the centre of the track to run 2nd. I feel the extra trip will suit, certainly his fitness will have improved and that experience is a wondrous thing too. Plus, he won’t have to go as hard as early. Looks a special actually.